HeartyKid is a toolkit for the modern parent to connect with and get to know kids on-and offline. To help every kid who suffers from fear, anxiety, depression, and/or low self esteem grow up feeling empowered, confident and loved. 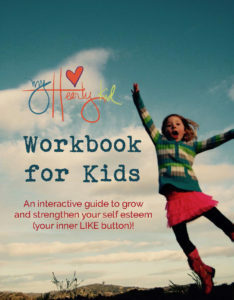 A playful and integrative program, myHeartyKid allows children to learn about self-esteem, intentions and affirmations, and how to apply these wonderful ideas in their own lives. We come into your classroom and joyfully teach kids to highlight what is inherently wonderful about themselves and others. We teach them to grow their own sense of personal worth and strengthen their inner LIKE button. 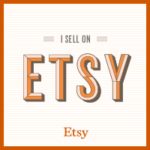 I would love to purchase myHeartyKid and give at the same time! (Great news….when you buy a myHeartyKid toy, we give a FREE program to a classroom)! Together we will make the lives of young people better! Thank you from the bottom of myHeart for your support!